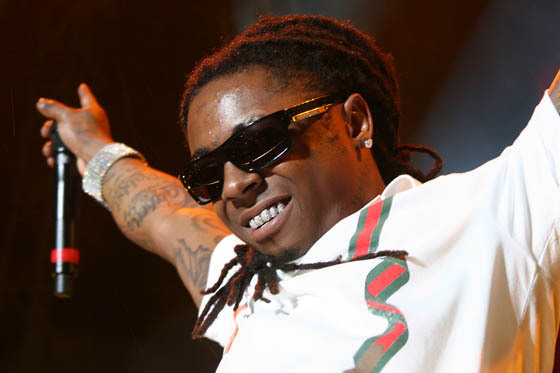 Lil Wayne has signed a deal with Musicane to sell digital copies of The Carter III to his fans. Wayne is partnering with the company to sell his upcoming album through his website, social networking pages and an official blog. Musicane will use a viral online player much like MySpace and iMeem to offer DRM free MP3s of individual songs as well as the whole album. Musicane‘s president and COO, said in a statement.